Gas Boosters are designed to raise the pressure of gas supplies to provide sufficient combustion or use smaller sizes for pipe work, valves etc. 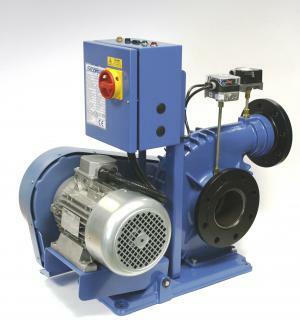 Based upon centrifugal fan designs they give high performance from a small physical size. They occupy less space and have lower power consumption than equivalent direct drive boosters and our latest designs have lower noise levels. Secomak gas boosters have been leading the market for over 40 years across many industries world-wide.